How Important is Personal Credit in Negotiating a Commercial Loan? Is there a logical need for the funds? Does it make business sense? 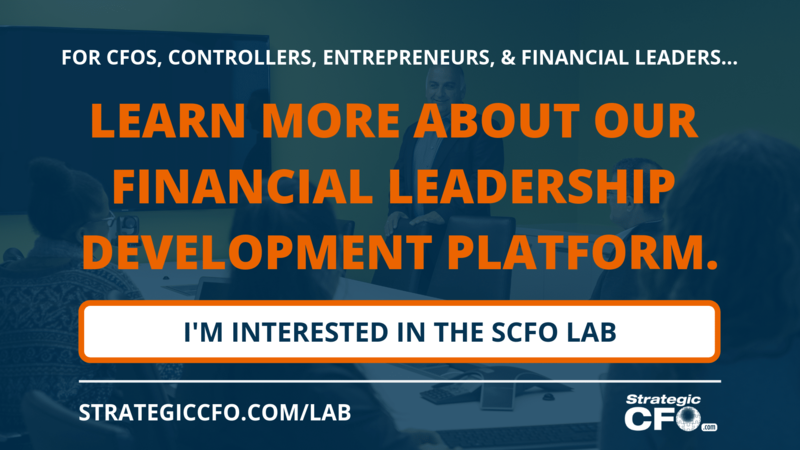 Are the funds to be used to grow an existing and proven business product or service business or to be used for an unproven one? Is the proposed collateral sufficient? What type of value does it have? Is there a secondary market for it? The lender wants to know, in the event of a default, that it will be likely to recoup a significant portion of the amount lent. For smaller enterprises, the personal credit score of the individual owner(s) will be reviewed. As with personal loans, such as an auto or mortgage loan, the bank is looking for evidence of a history of you paying your lenders on time. For larger companies, the bank will consult Dun & Bradstreet reports for evidence of the timely payment of vendors and other creditors. What do those who have done business with the prospective borrower have to say about its business practices? A bank will typically ask the applicant for a list of references, such as three customers and three vendors to contact. Does the borrower have the wherewithal to pay the debt service? Is it generating enough free cash flow to reasonably assure timely interest payments and ultimately the repayment of the principal balance? Due to the expanding levels of transnational business and cross-border lending over the last few decades, you need to discuss the two new C’s. What is the recent history and outlook of the primary currency in which the company will conduct its operations? Does the currency exhibit a history or likelihood of losing its value? The more stable the currency, the more attractive the loan request will be to a lender. 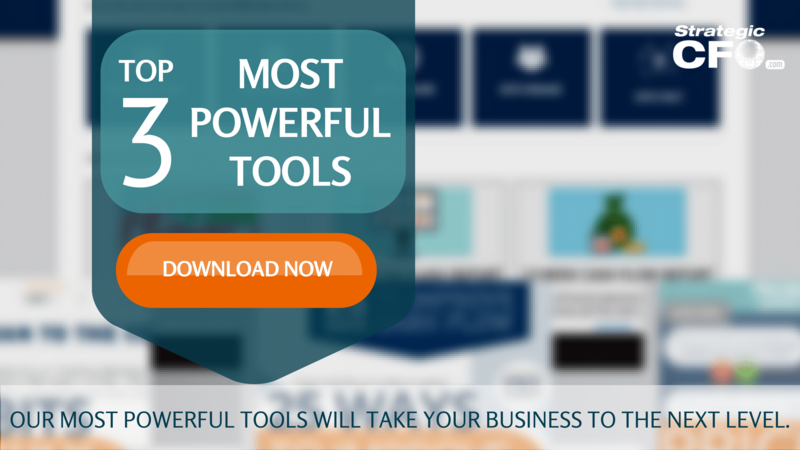 Download our three best tools that will take your business to the next level! I have something but over Country.. This can be assessed in business condition, there you can look on business environment where the business operates including all those factors such as Traditional, Culture, Political, etc.